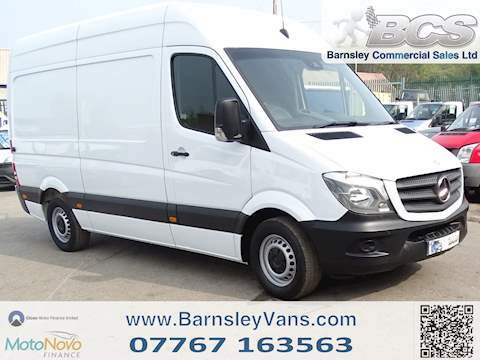 Here at Barnsley Van Sales, we have Yorkshire’s largest collection of used commercial vans for sale, from manufacturers such as Volkswagen, Ford, Mercedes and many more. All vehicles are competitively priced, majority having one owner (with service history), and prepared to the highest standard. 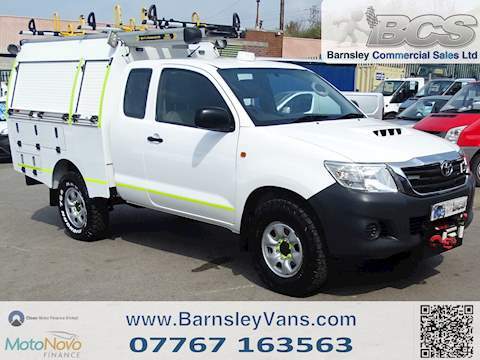 Barnsley Commercials now own and operate the MOT centre on site and have technicians on hand to deal with servicing and repairs. (You can visit our dedicated car service and MOT website by clicking here). This means our van sales customers get an even better quality of service. Our 2 forecourts mean we are easily accessible from all major routes through the motorway network (5 Mins Jct 37/38 M1, 5 Mins A1, 10 Mins M62). We also offer a free delivery service within a 50 miles radius and can accommodate nationwide delivery. Can’t find what you are looking for? Give us a call, tell us your requirements, and we will source it for you. We’ve designed our website to let you easily find whatever you’re looking for. So you can browse our collection of used commercial vans for sale including small vans, tippers, large vans or maybe even vans that are ideal for converting into campers. EXPORT – We will work with exporters in all regions. VAT exempt on purchase if certain criteria is met. Contact us for more details. I bought my IVECO from Wayne exactly a year ago . I’ve covered nearly 70k in the last year without issue. The vehicle was well presented, the deal easy and good value. I would definitely use Barnsley commercials again. Fantastic service throughout, I had been looking for a transit tipper for a while, and had no luck! Everywhere i went they were all in shocking condition, at silly prices. I stumbled across one at Barnsley commercials, so rang up, spoke to Wayne, and arranged to go have a look. 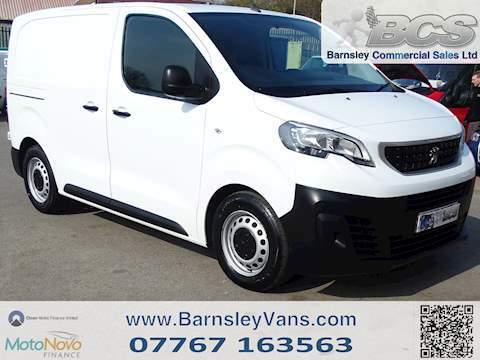 The van was in excellent condition and drove very well, there was no pressure off any staff to buy, Wayne reserved me the van whilst I made the decision to buy or not, (at no cost or deposit) and I’m glad I decided to go ahead! All the paperwork was quickly sorted, and Wayne kept in contact throughout to keep me updated. Overall i got a Lovely van, at a great price! But more importantly a top, professional service, which took the hassle out of buying a vehicle. Can’t thank Barnsley commercials enough. And I’m sure I will visit again for my next van! Would highly recommend Wayne and all his team at BVS top service nothing was too much trouble had a couple of issues with the van which were sorted straight away with no hesitation, delighted with the van. recommended BVS to one of our friends who got the same top quality service. I would just like to say a bog thank you to Wayne and his team. Recently I wanted another vehicle to transport my five dogs about. I made a phone call to Barnsley Commercial vehicles and spoke to Wayne who reassured me that their team would spend time to match me up with the right vehicle if I wanted to call in. On arriving at the garage a chap spoke to me and gave me some advice regarding vehicles. I really liked the way the staff do not put any pressure on you to buy a vehicle. I had a test drive in a van and went on to buy it. The van is excellent and I had to call back into the garage for a maintenance issue and again all the team were great. The experience of buying the van from start to finish was stress free. 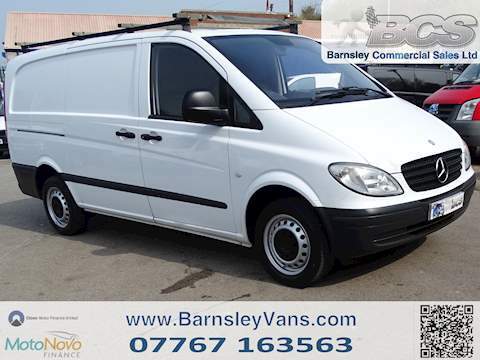 If you are thinking of buying a vehicle you will not be disappointed if you go to Barnsley Commercial Vehicles. I would like to say a big thank you to Wayne and the team especially the chap who help me decide what vehicle to buy.